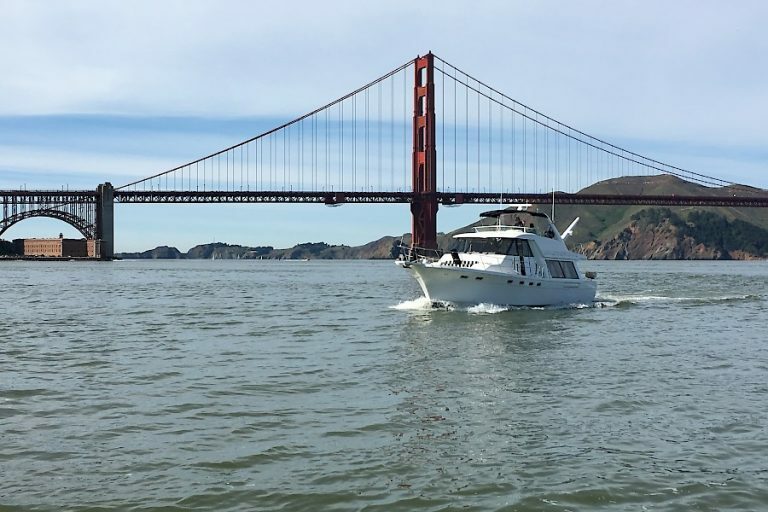 Embark on a luxury motor yacht and enjoy a 2-hour private, romantic boat ride around San Francisco Bay! 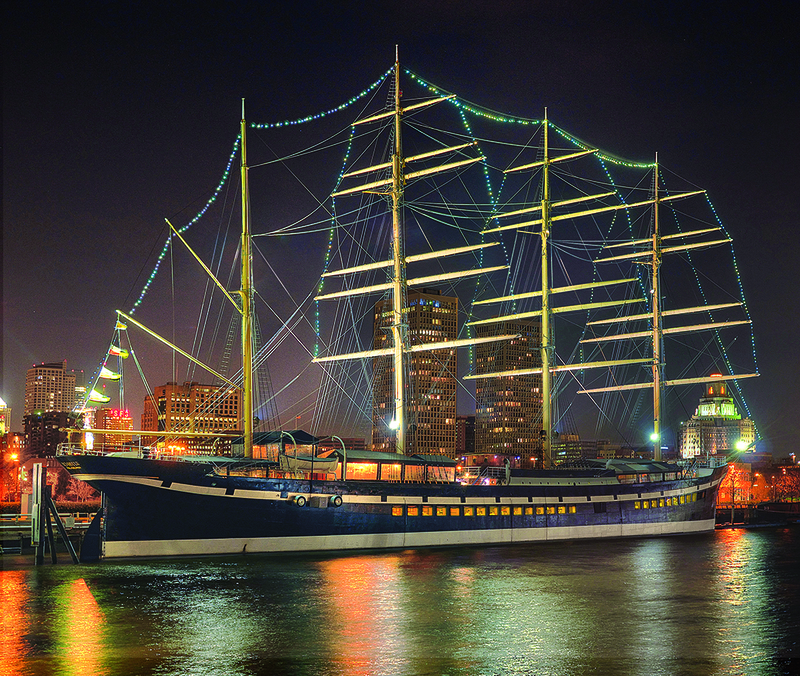 Enjoy a 2-hour private, romantic boat ride around San Francisco Bay! 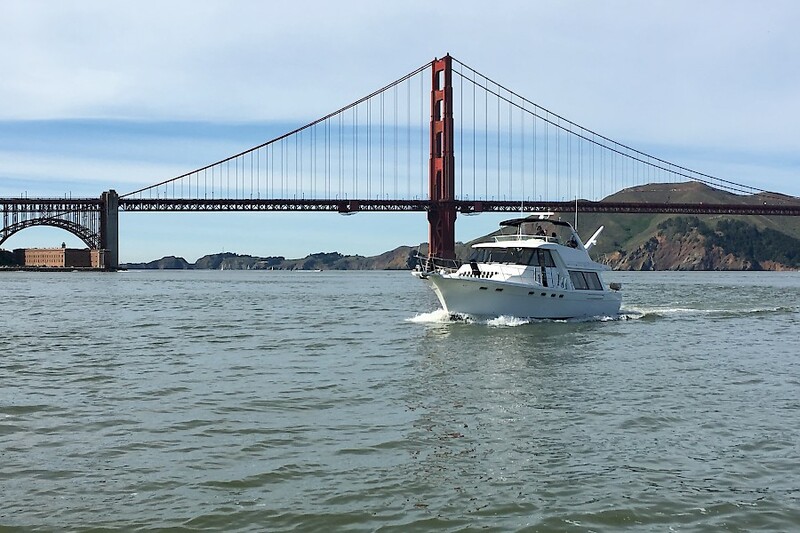 You’ll ride in a luxury motor yacht and take a trip along with the SF shoreline, under the Golden Gate Bridge, near Fisherman’s Wharf, and next to Alcatraz and Angel Islands. 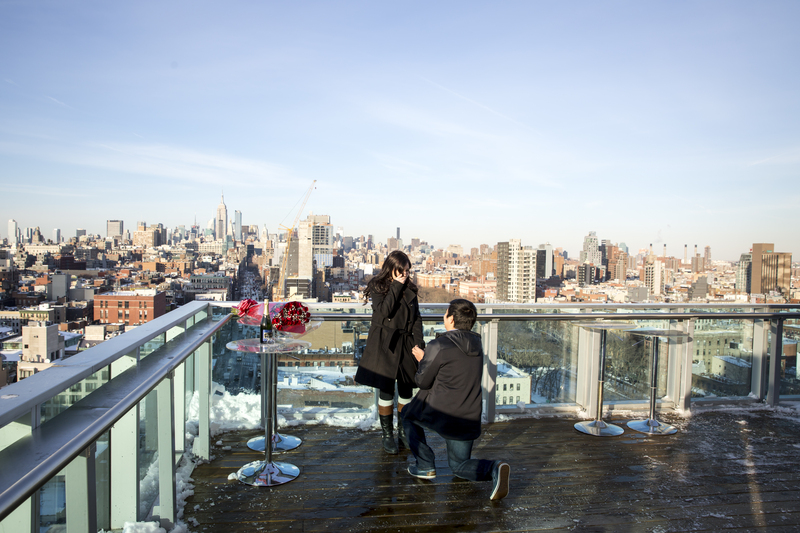 Our photographer, posing as someone hired by the cruise line to take photos for their “new website,” will be able to sneakily capture all the moments leading up to the proposal. Once you pop the question, your captain will serve up some champagne to celebrate and present your new fiancée with 24 red roses, as our photographer snaps portraits of you both enjoying the evening! Vessel departs from downtown Sausalito, CA. For departures in San Francisco or Tiburon, please contact us in advance.